Welcome to one of the biggest community driven regeneration projects the UK has ever seen. To an idea that has already captured the passion and imagination of thousands. 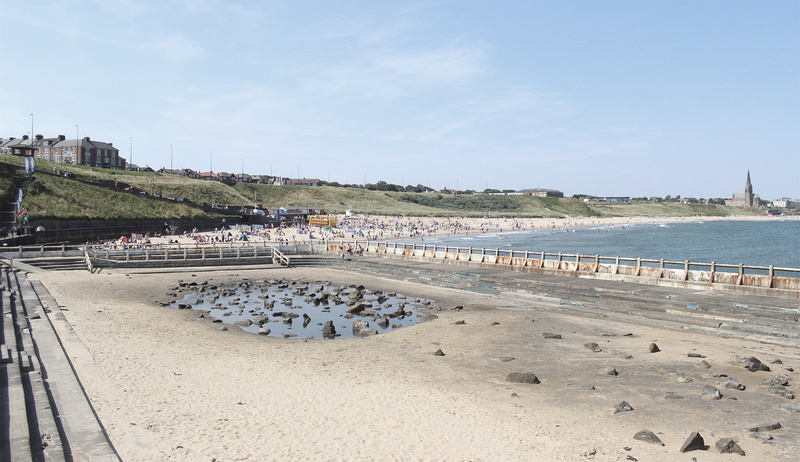 To an enormously exciting plan that could transform an incredible eyesore at the end of one of the country's favourite beaches into a modern, safe, usable and internationally significant leisure facility. 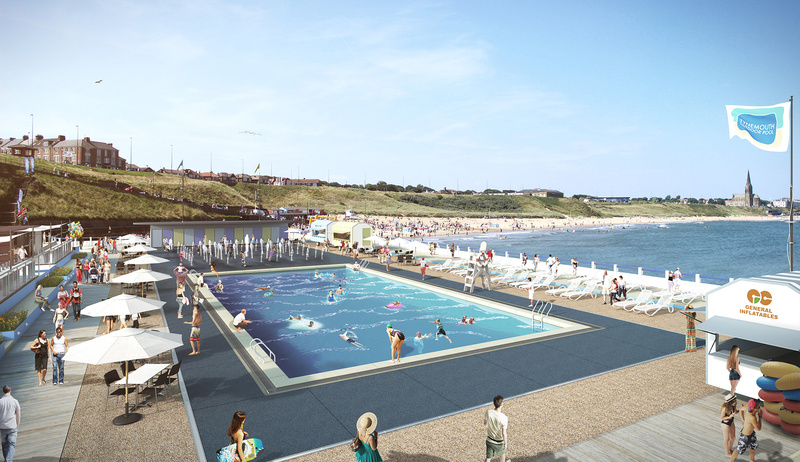 Welcome to the future of Tynemouth Outdoor Pool.